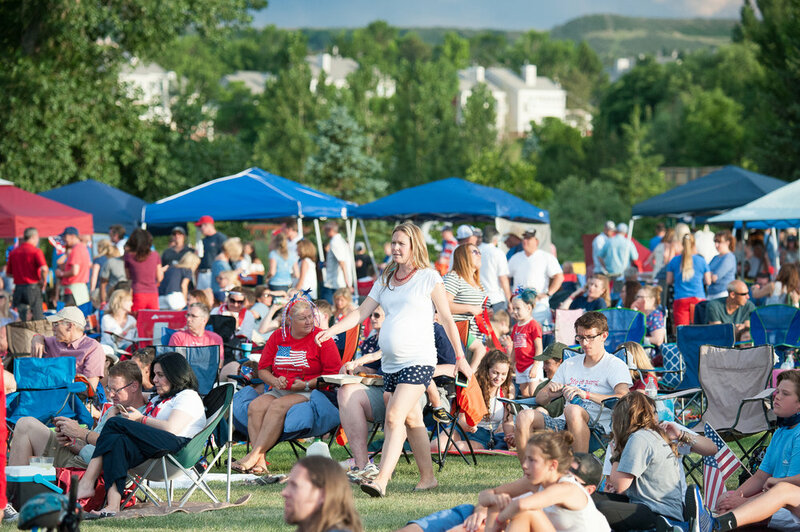 Celebrate Independence Day with the City of Lone Tree at Sweetwater Park on Wednesday, July 4 from 4 - 9:30 p.m. Enjoy a kid’s bike parade, numerous inflatable interactives and games, music, and a spectacular fireworks display for all to enjoy! Food trucks will be onsite as well as a beverage trailer provided by the Highlands Ranch Band Booster Club to help raise funds for their program. Musical entertainment will be provided by Chris Buehrle and headliner, MarchFourth Marching Band, a group that delivers a joy-inducing, foot-stomping, booty-shaking journey that defies categorization. Due to the popularity of this event and park capacity, residents must obtain wristbands to attend. Children age 3 and under do not need to wear a wristband. For more information and wristband pickup dates/times, click here.